'Viewpoints' is designed to continue and explore the dialogue surrounding the supernatural within the Christian life. It is time to move beyond the misunderstandings and abuse of the supernatural within the Body of Christ and into a healthy, balanced partnership with the Holy Spirit. Includes contributions from Heidi Baker, Rolland Baker, Greg Boyd, Robby Dawkins, Angela Greenig, Will Hart, Philip Mantofa, Shampa Rice, Mattheus van der Steen and Rebekah van der Steen. Format is widescreen and running time is 95 minutes. Viewpoints DVD was published by Wanderlust in December 2011 and is our 1346th best seller. The ISBN for Viewpoints DVD is 854835003305. 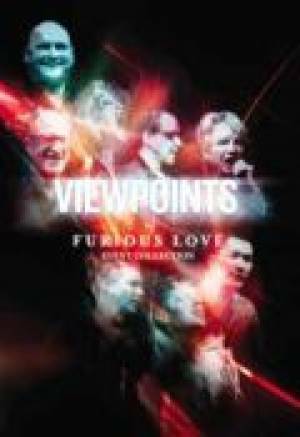 Be the first to review Viewpoints DVD! Got a question? No problem! Just click here to ask us about Viewpoints DVD.